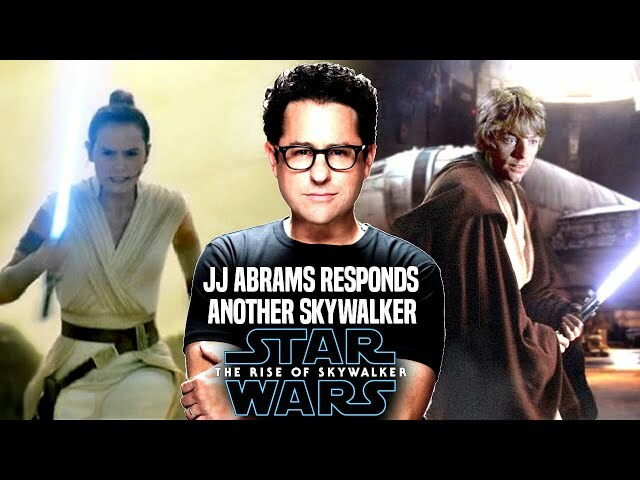 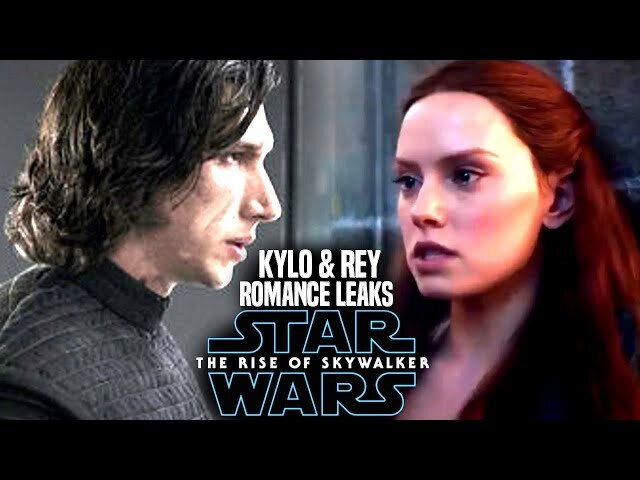 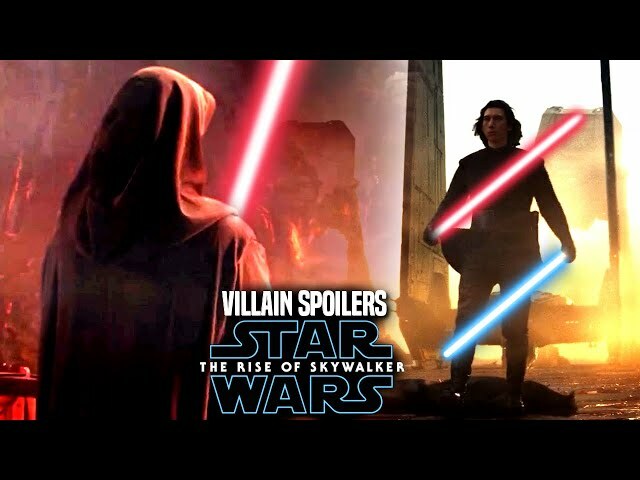 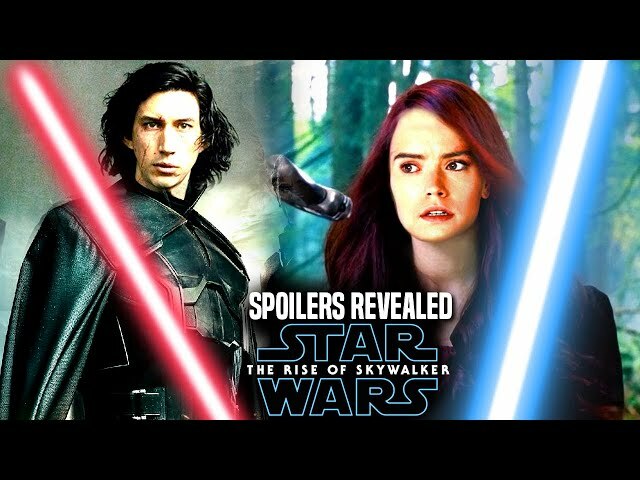 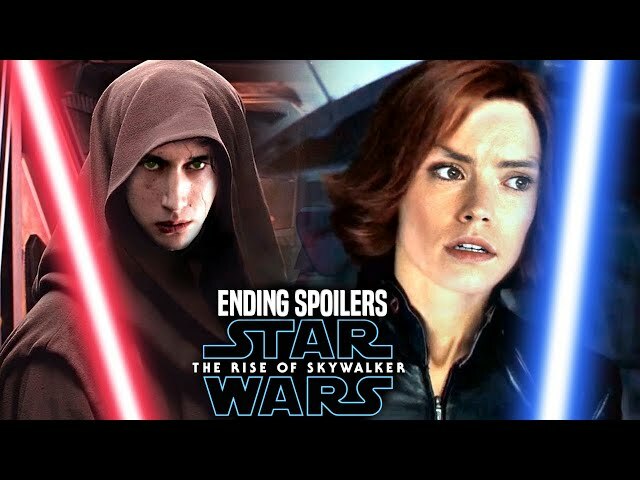 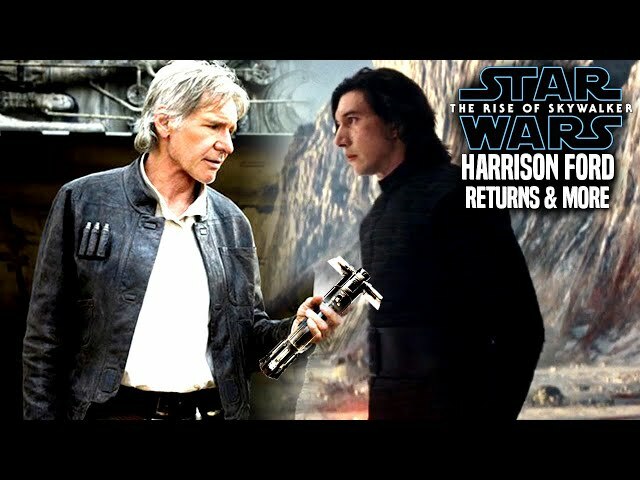 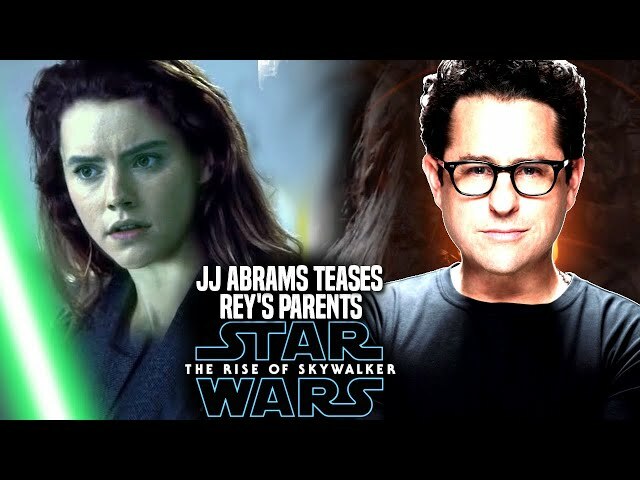 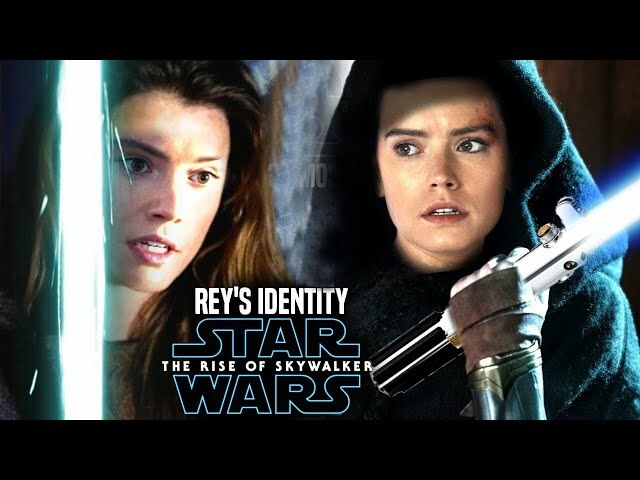 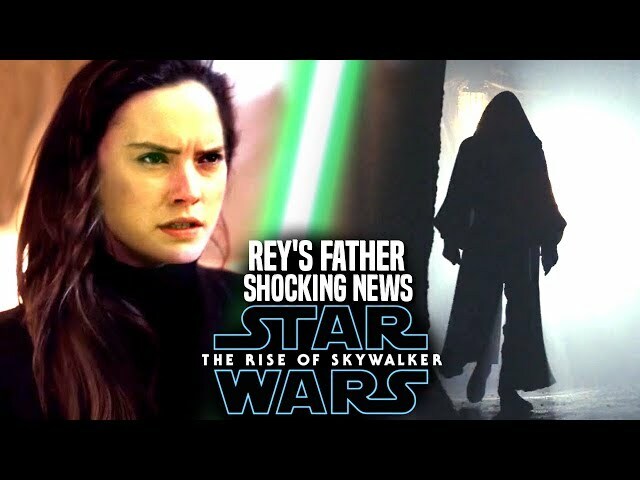 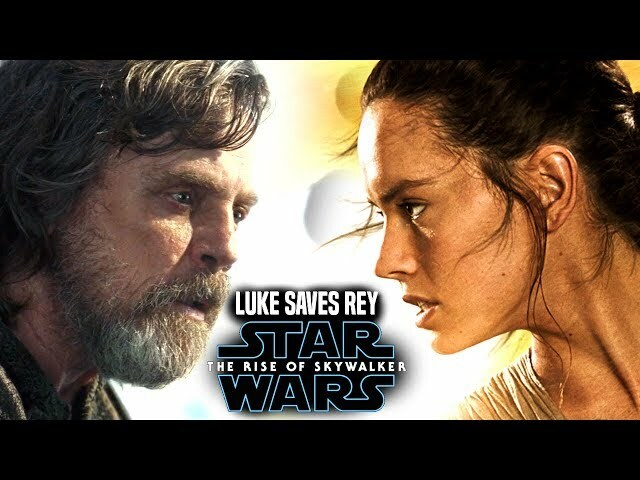 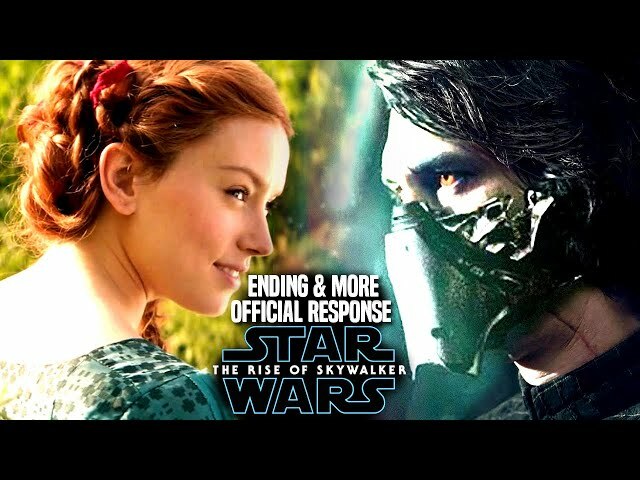 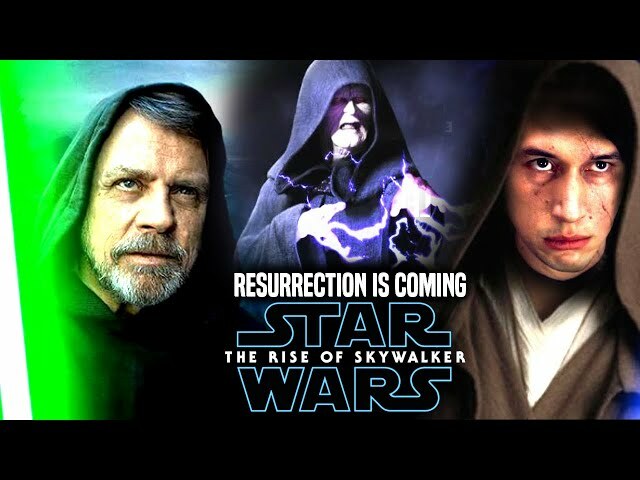 Star Wars Episode 9 is set to end the star wars sequel trilogy by director jj abrams while also bringing a return of luke skywalker, rey and even kylo ren! 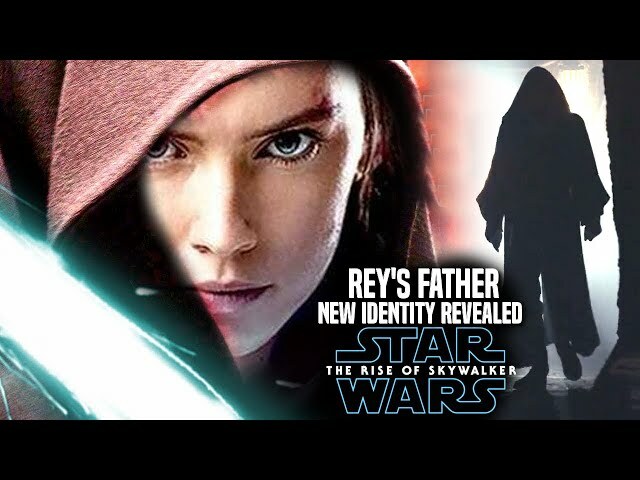 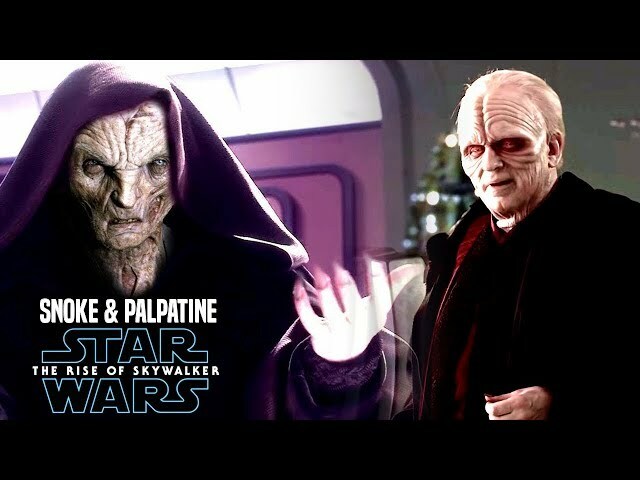 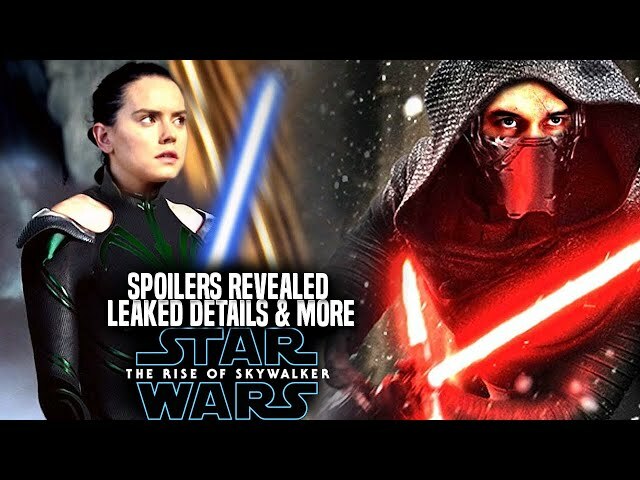 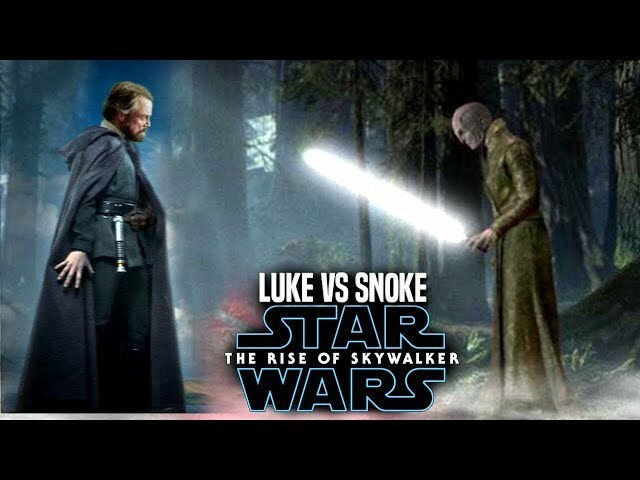 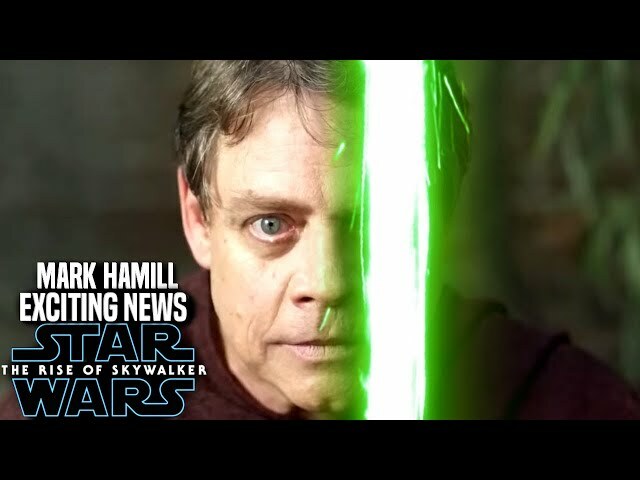 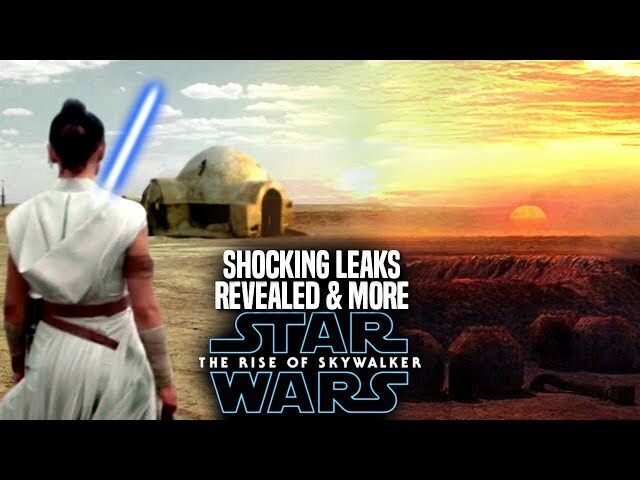 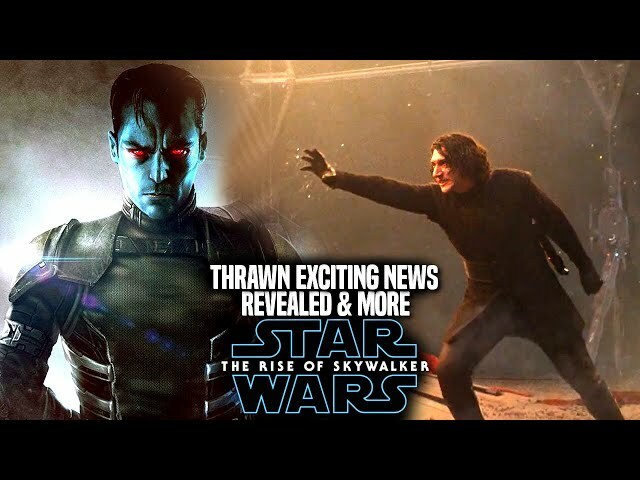 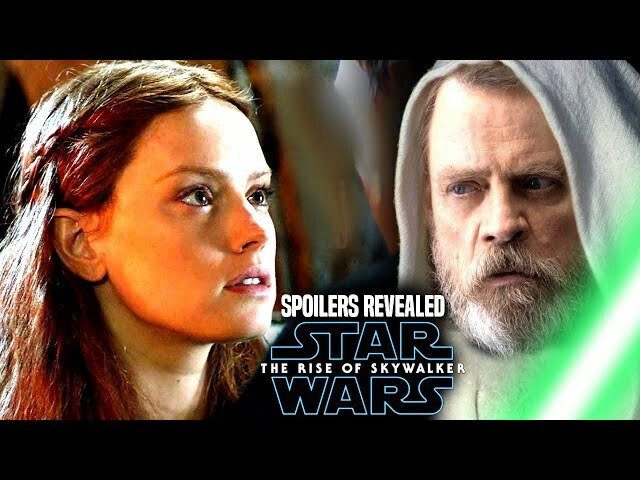 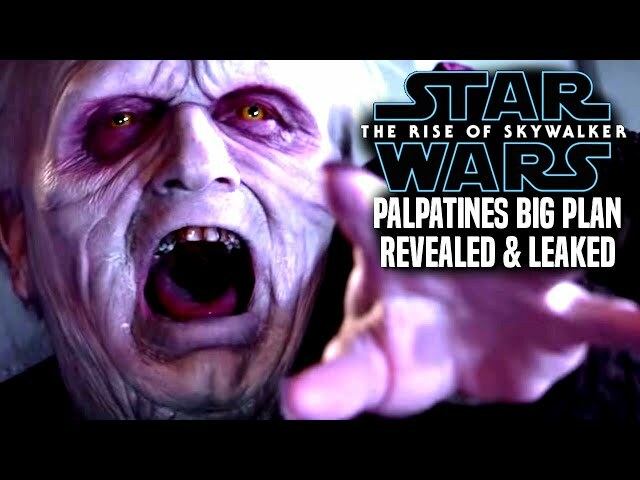 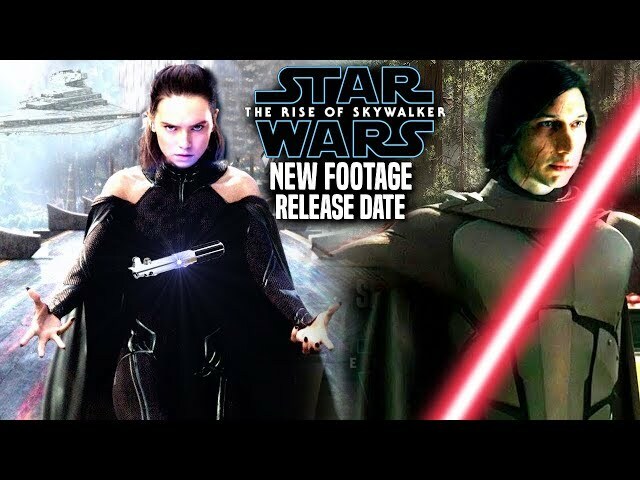 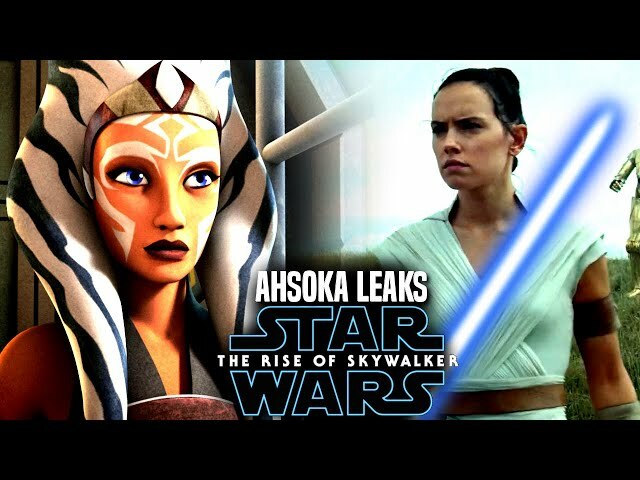 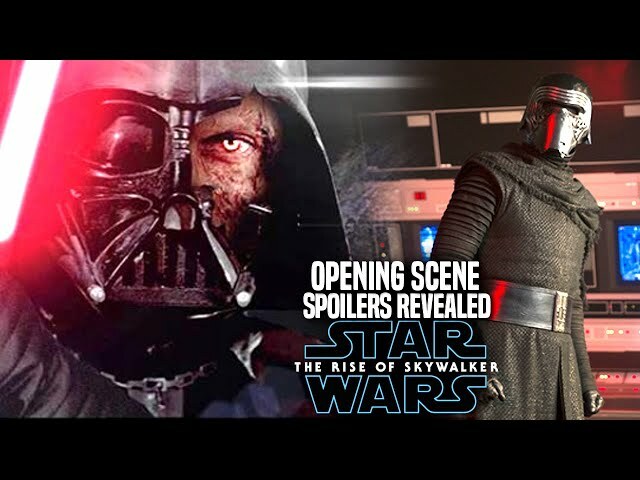 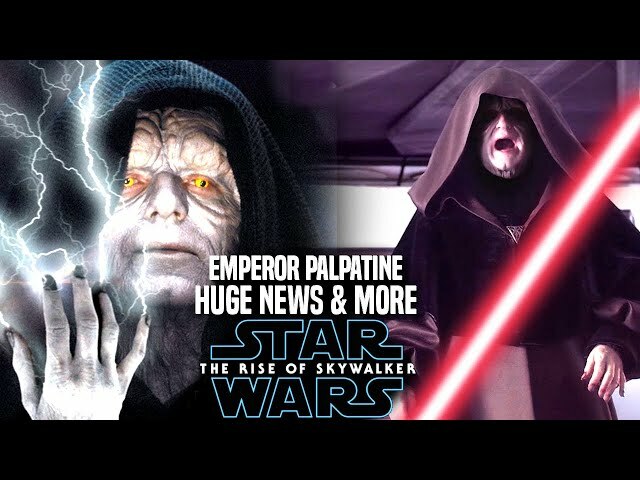 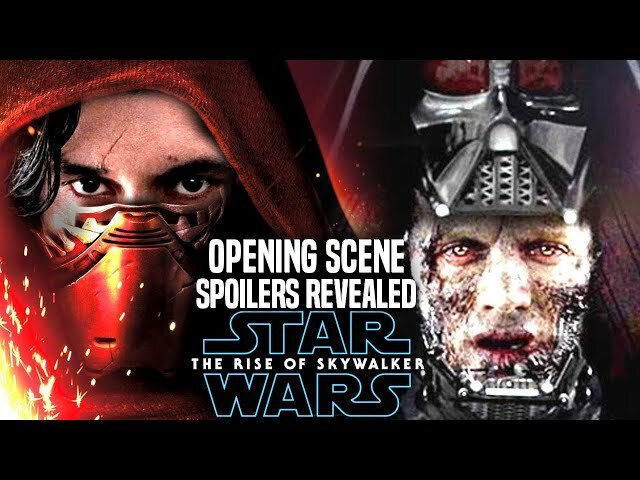 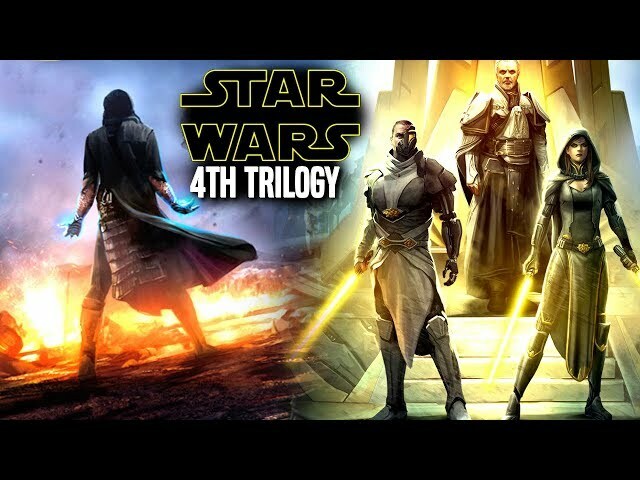 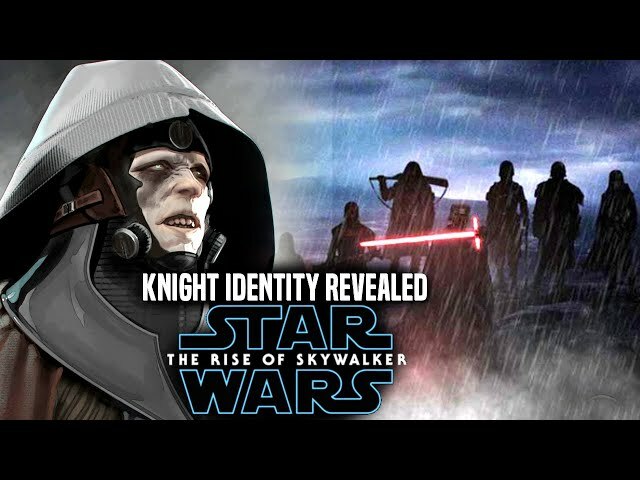 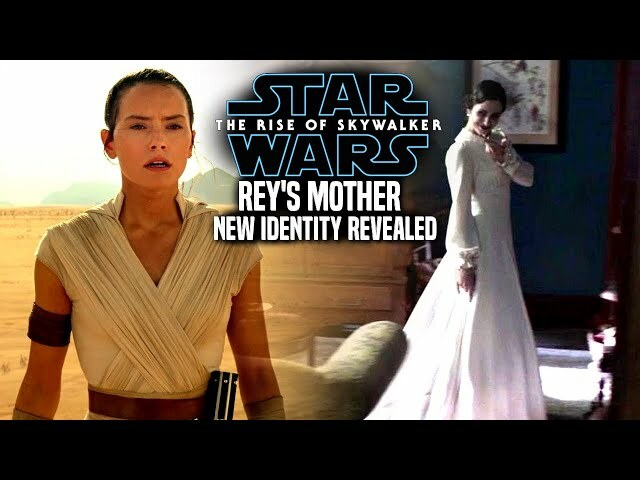 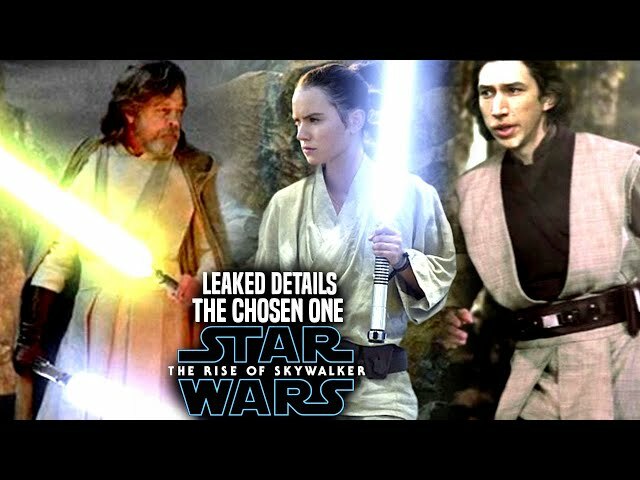 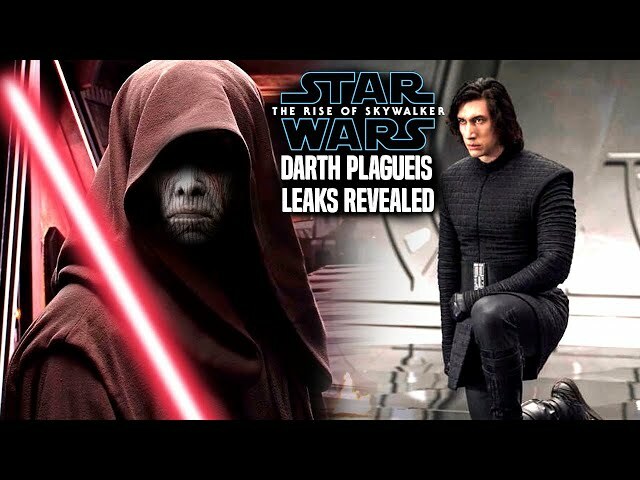 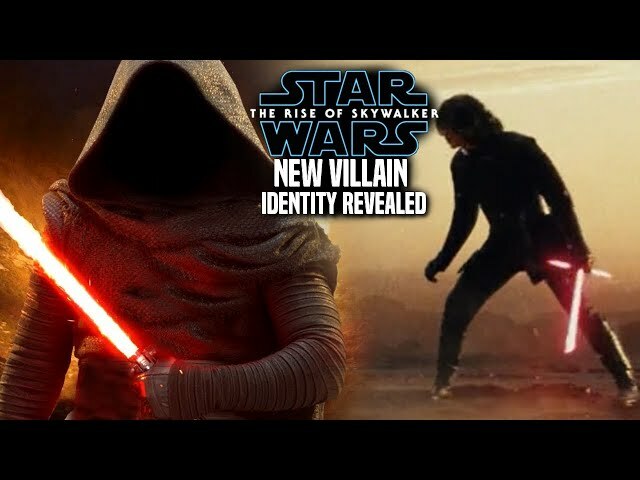 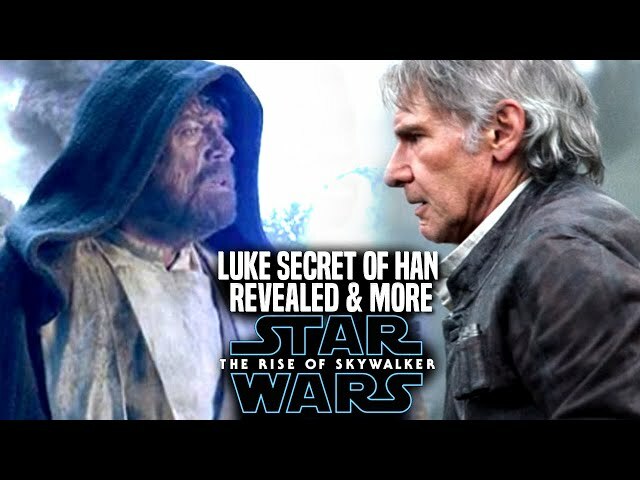 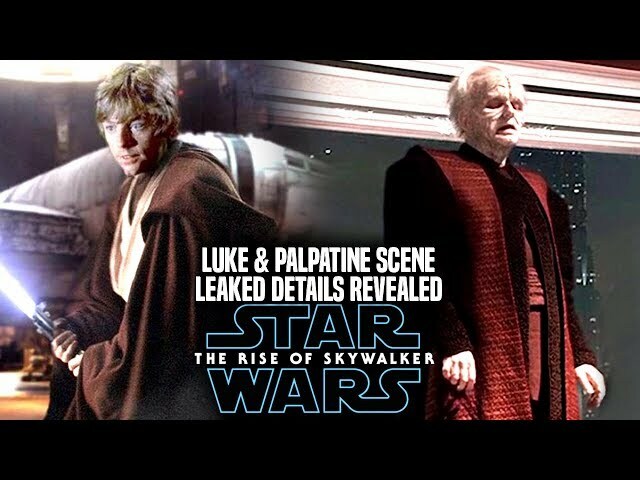 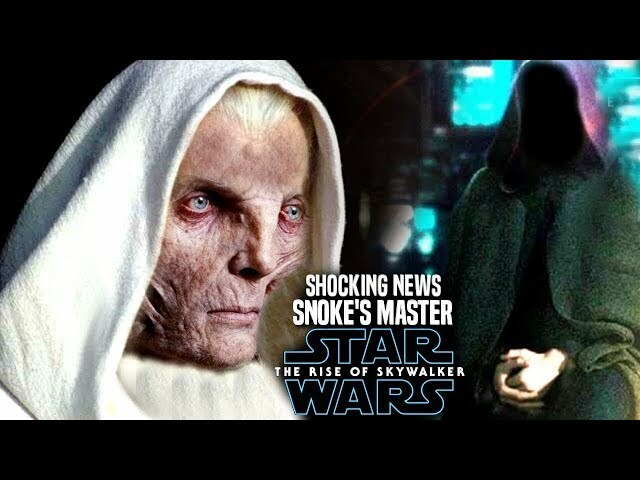 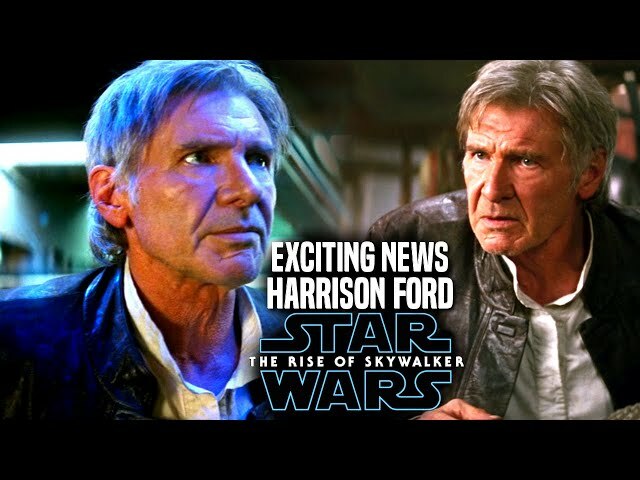 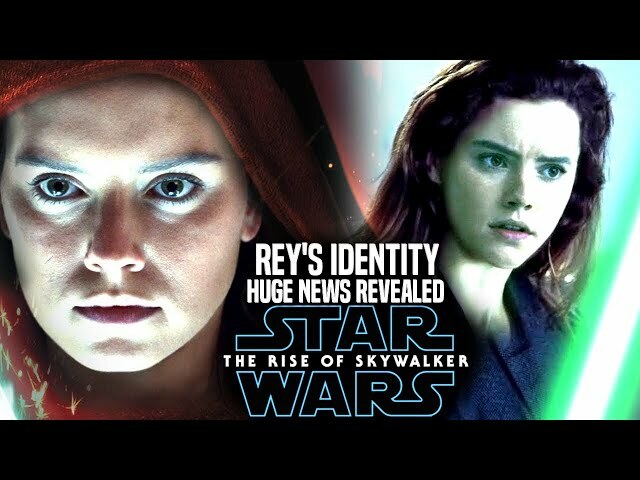 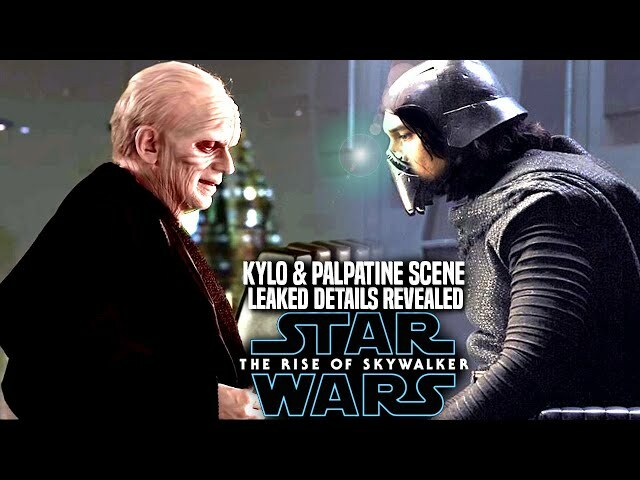 We will be going over some new details involving the star wars episode 9 trailer / star wars episode 9 teaser trailer. 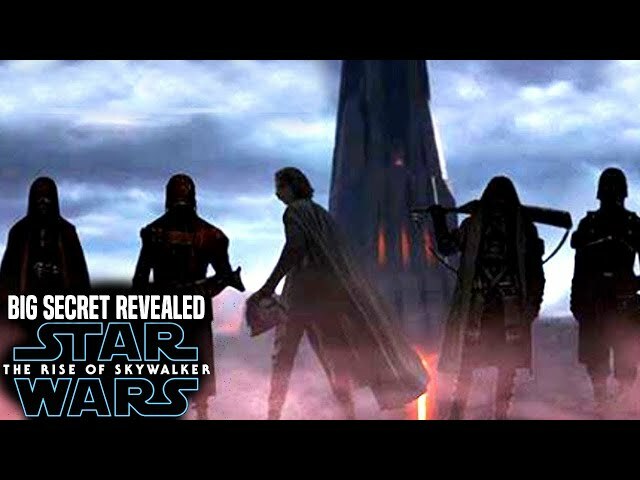 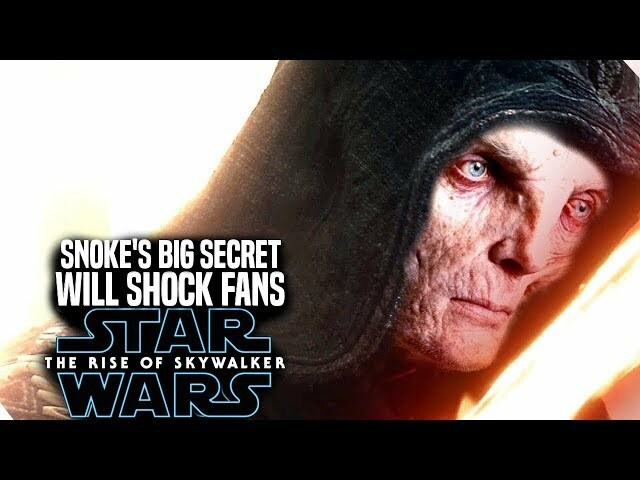 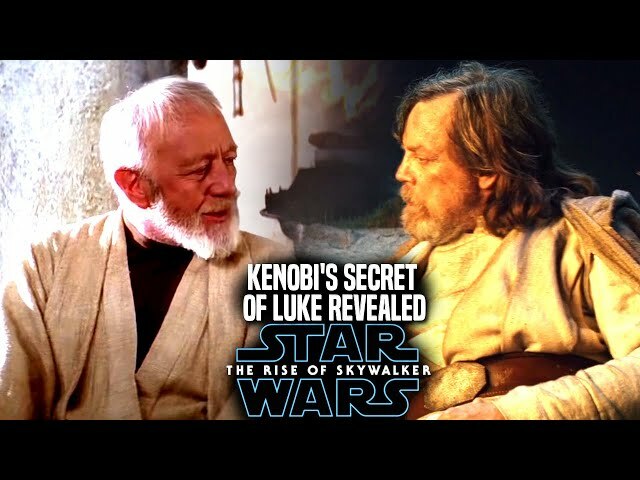 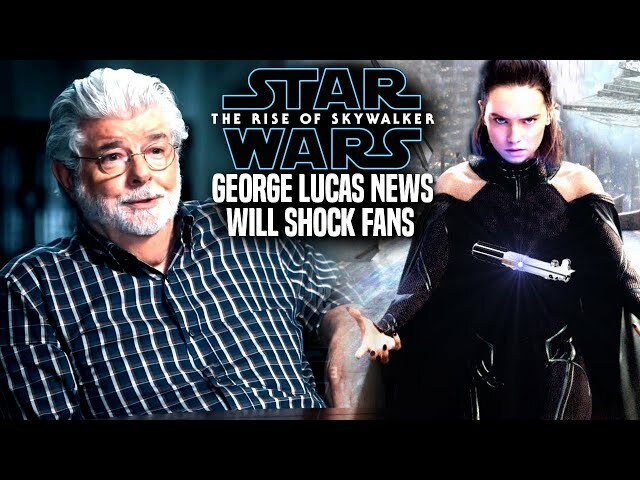 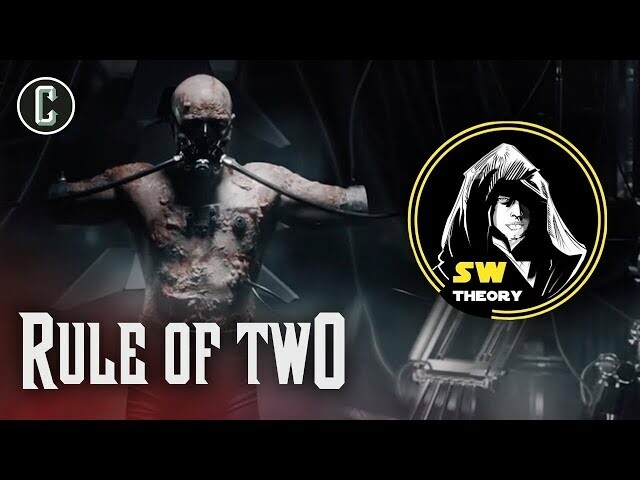 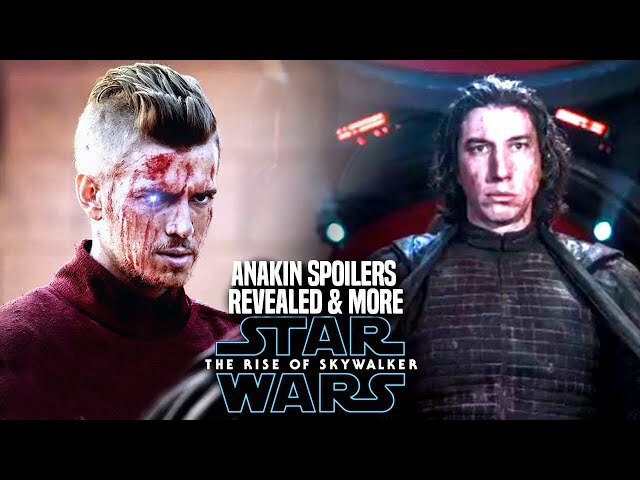 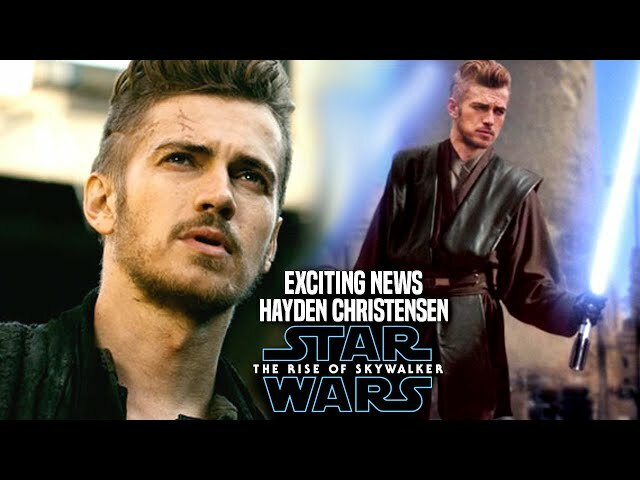 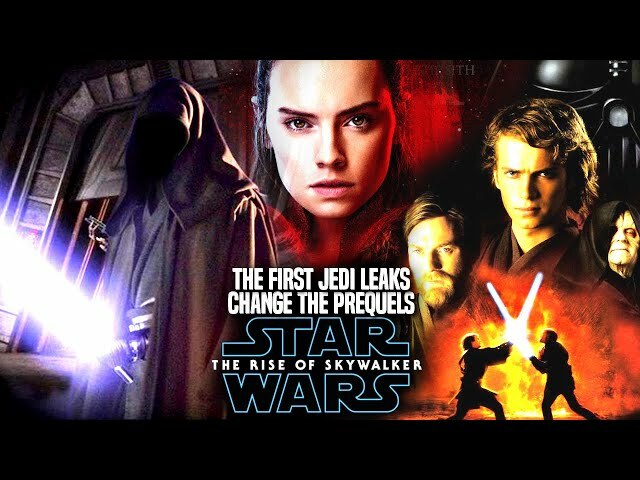 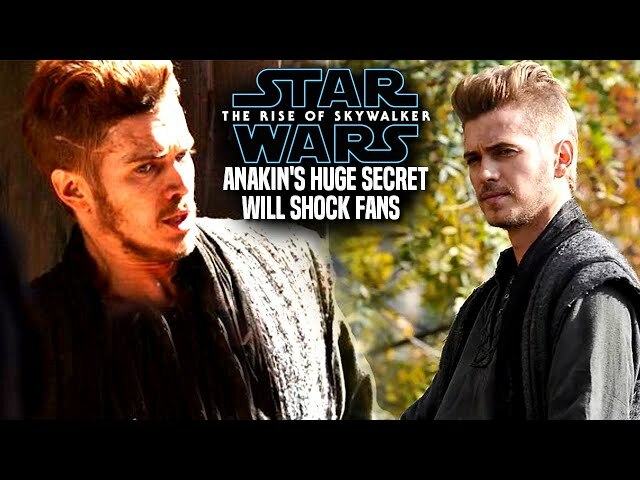 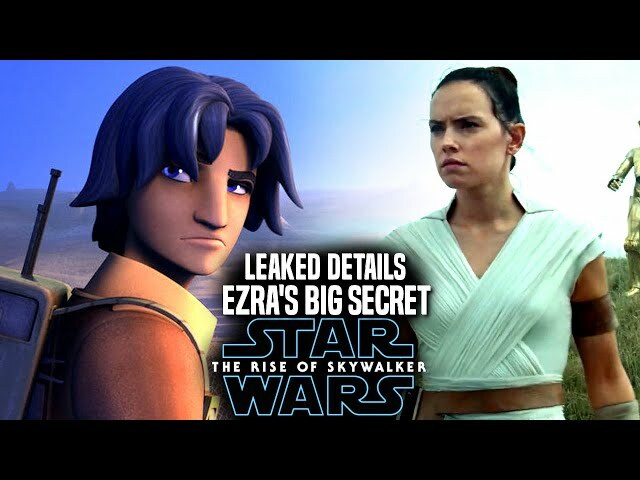 The star wars episode 9 title reveal is set to drop in the very near future as well that will give fans a sense of the star wars episode 9 plot! 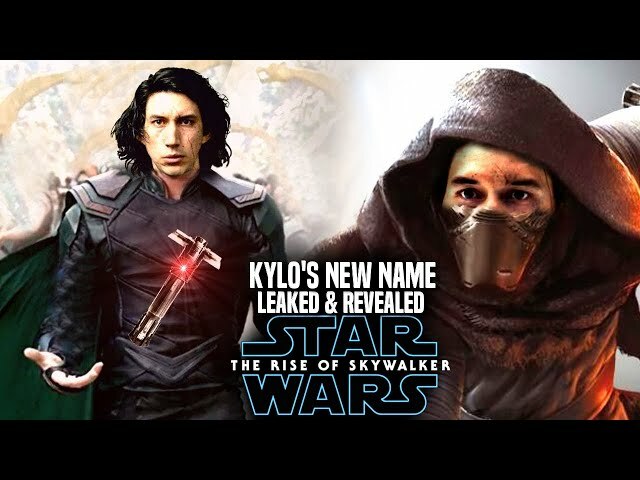 However since the teaser was delayed back in december fans have wanted disney to show what they have to deliver for the final film of this trilogy.